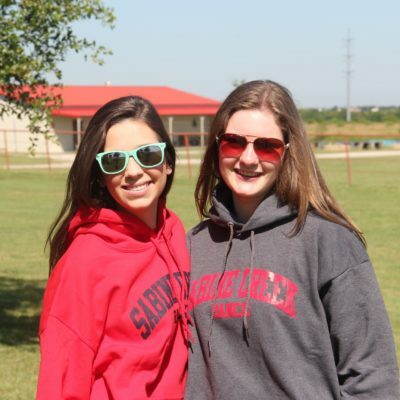 Surprise your camper with one of our mystery bundles! 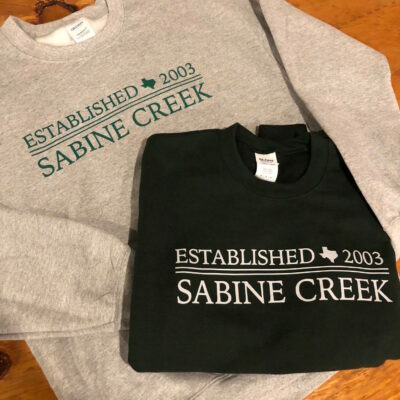 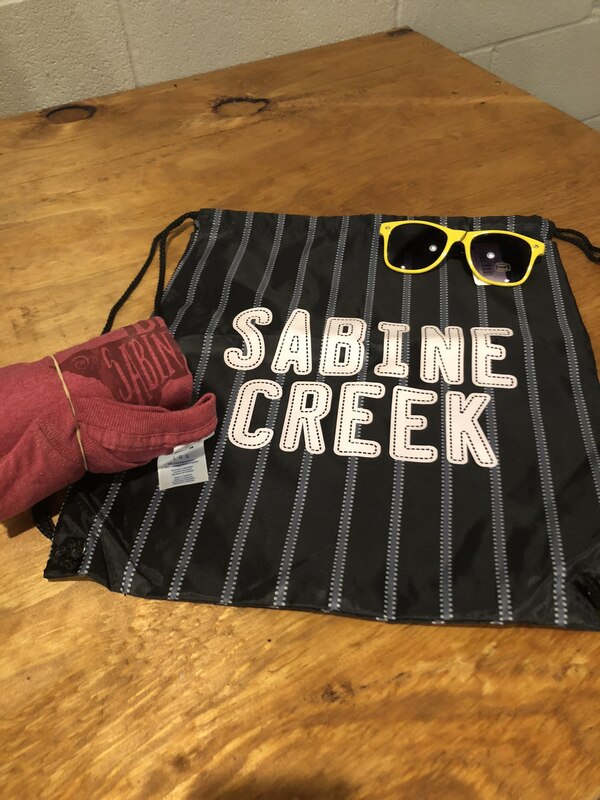 Each bundle comes with a Sabine Creek backpack, sunglasses, and one mystery t-shirt chosen by our staff. 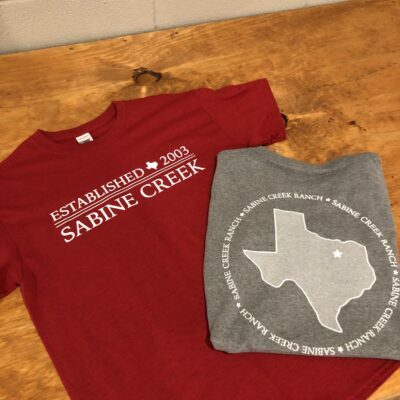 Please include the camper’s shirt size in the comments.